The key to getting the most out of life is great vision. 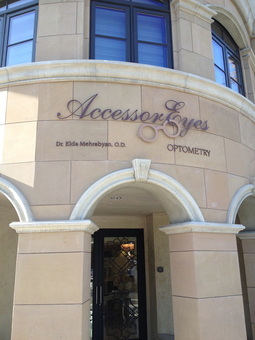 That's why Dr. Mehrabyan is dedicated to providing you with the best in quality eye care. 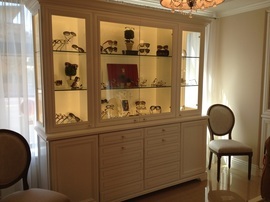 We want you to experience all the world has to offer, so we provide a wide range of products and services that include quality medical eye services, contact lens fittings, treatment and management of ocular diseases, laser vision correction, glaucoma treatment, as well as one of a kind eyewear products. We strive for excellence in patient care, service and satisfaction. Your vision and ocular health is our primary concern. 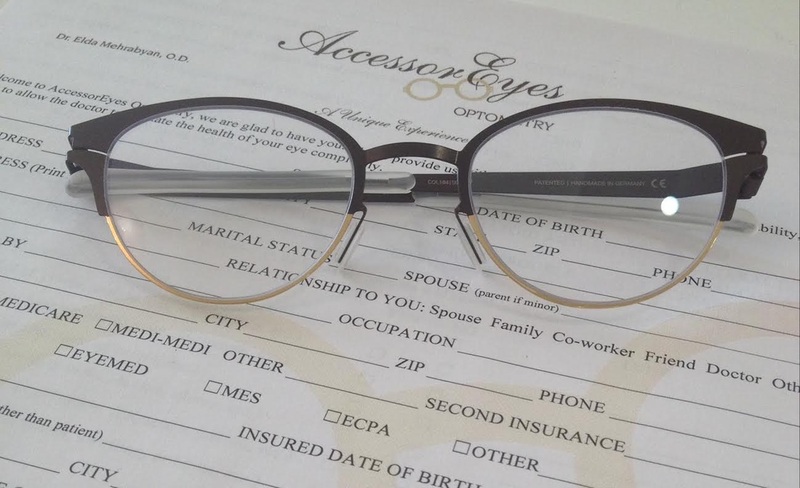 We would like to serve as your family's eye care practice. We work tirelessly to earn your trust through constant investment in new state-of-the-art technology for clinical eye care, continuing medical education, fantastic inventory of luxury and ultra luxury eyewear and custom contact lenses. Dr. Mehrabyan's practice concept is the following: The value of the relationship is the foundation for growing our practice. Don't you think it's time you got the most out of life? Call to speak with one of our knowledgeable staff members to schedule for your appointment today!